On March 26, 2010, Governor Mark Parkinson signed the Addiction Counselor Licensure Act. The passage of this bill moves the profession forward, placing addiction professionals on equal footing with other behavioral sciences. 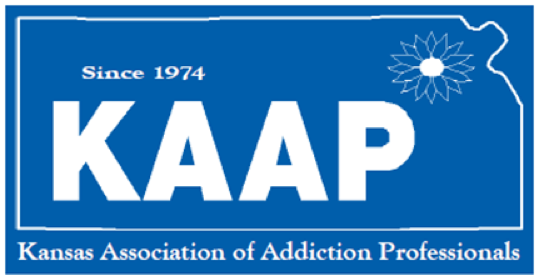 During the 2011 legislative session, KAAP advocated for a trailer bill, SB 100. We are pleased to report this bill passed both the House and Senate in May 2011. On this page you will find several helpful documents related to licensure which began on July 1, 2011. Counselors are licensed with the Behavioral Sciences Regulatory Board. You can visit their website at www.ksbsrb.org.